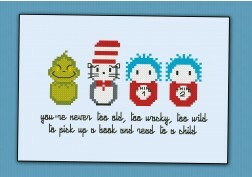 Do you love books? 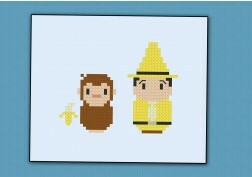 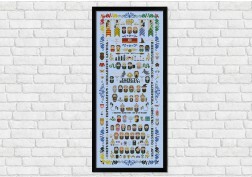 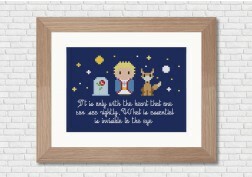 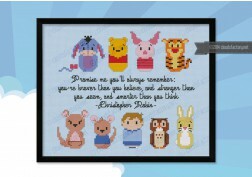 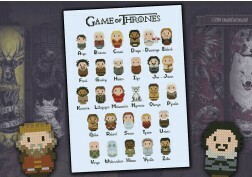 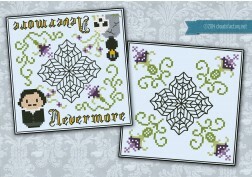 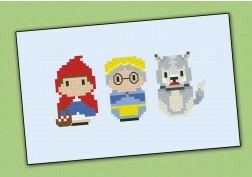 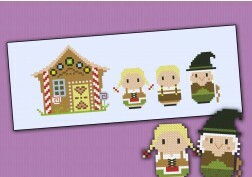 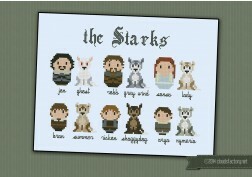 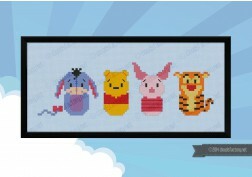 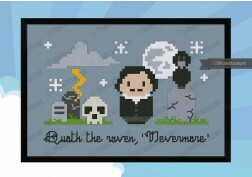 You'll love all the Cloudsfactory literature cross stitch pattern too! 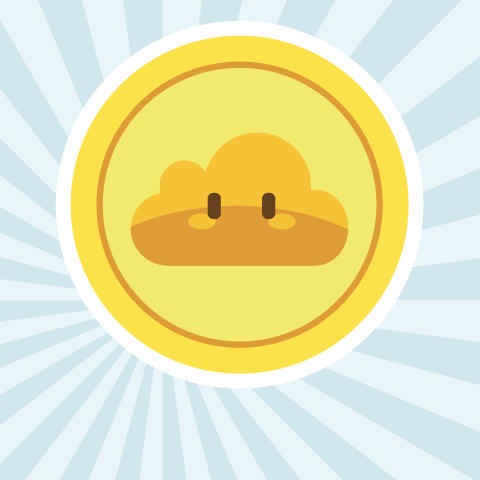 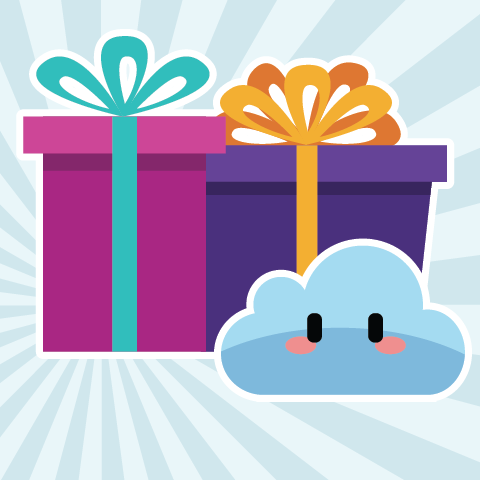 Cloudsfactory - It's a love affair!